There is one day a year when all Americans stay home with their families and eat a big dinner. This is Thanksgiving Day. 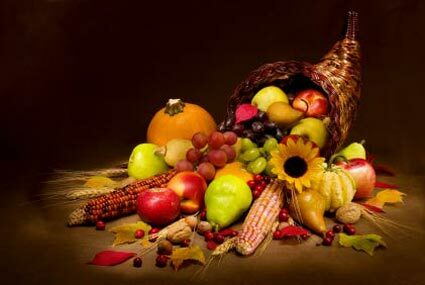 Americans celebrate Thanksgiving Day in the fall. It is celebrated on the fourth Thursday in November. Turkey is still the main dish and pumpkin pie is the most popular dessert. Thanksgiving Day is a time to offer thanks, a time for family gatherings, holiday meals and lots of fun playing exciting games! Celebrate this amazing holiday with Absolutist Team! To get a free game, please, download Jet Ducks on your device. Shoot the birds, make a screenshot after completing the level and send it to support@absolutist.com.